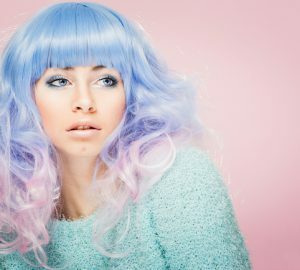 Holiday trends are sleek and elegant this year, with lots of gorgeous makeup looks and stylish ensembles to play with. 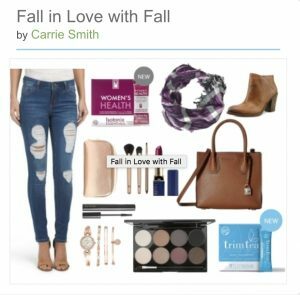 Visit the Trending Now page on SHOP.COM to keep up to date with the hottest holiday trends for makeup and fashion, many of which have been selected by myself and Amber to bring together our favorite seasonal must-haves. 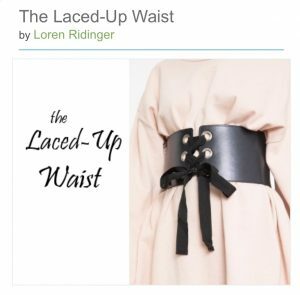 I am particularly in love with the laced-up waist holiday trend this fall which adds instant sophistication to any plain dress, oversized shirt or jumper in addition. 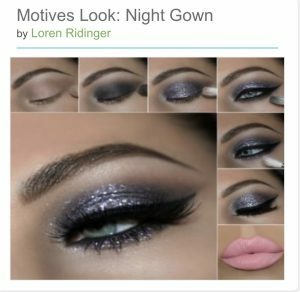 Also loving the stunning Night Gown makeup look which just oozes elegance and creates a fierce nighttime look for the holiday party season. 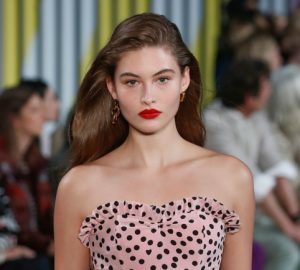 Doting on this holiday trends wish list by Carrie. You really can never go wrong with a great pair of jeans! If you're not sure what to buy who this holiday season, check out our SHOP.COM buying guides which offer comparisons, tips, terminology, and more so that you can be informed before you buy! Happy shopping!